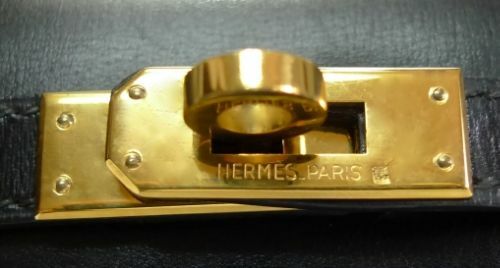 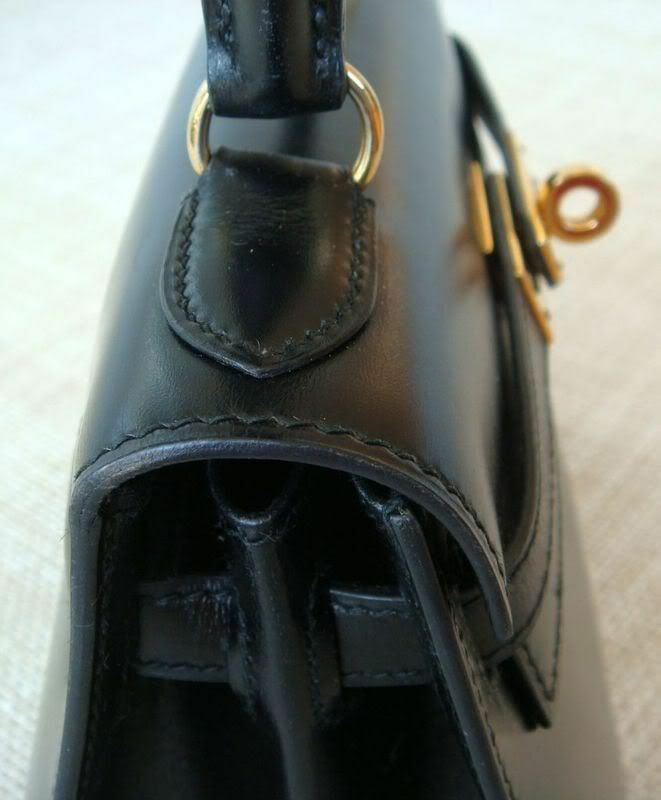 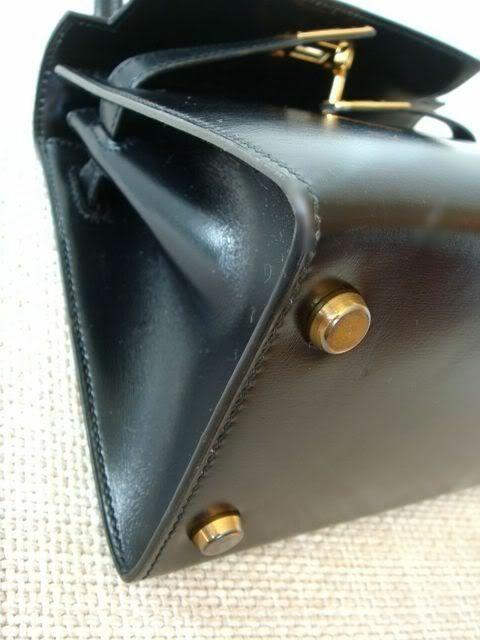 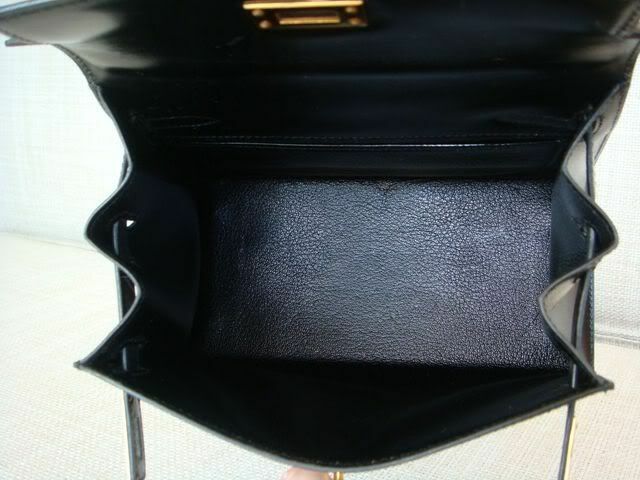 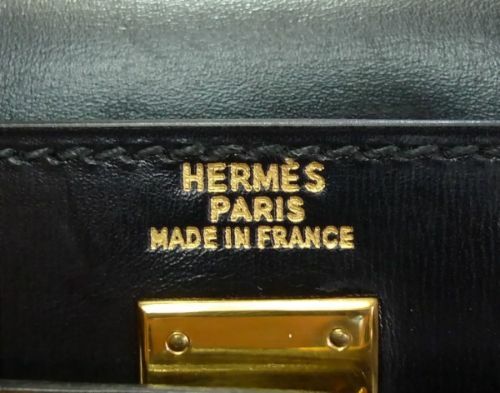 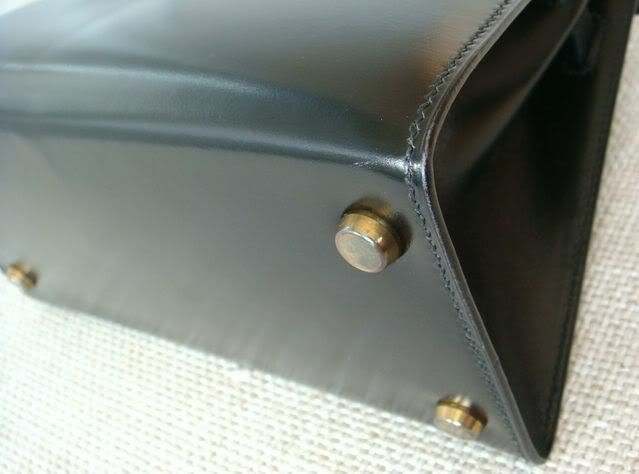 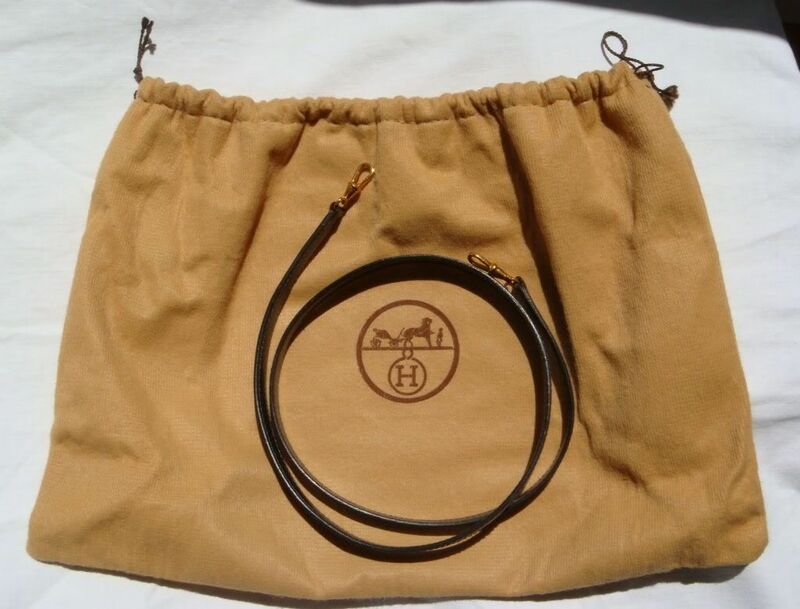 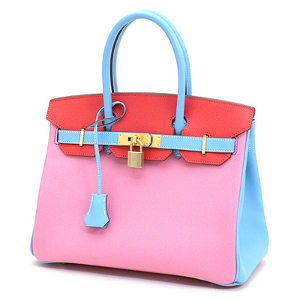 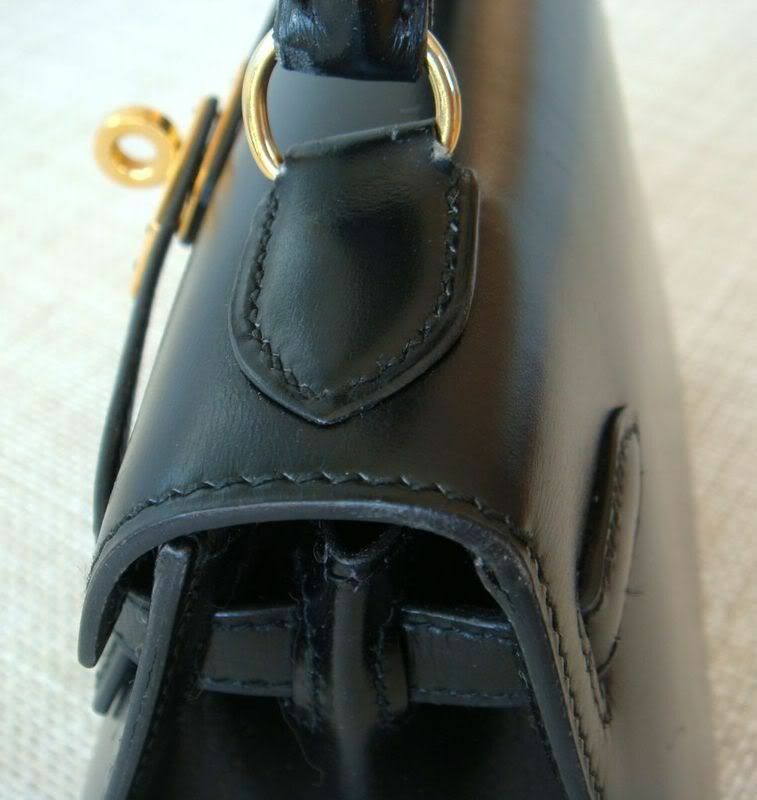 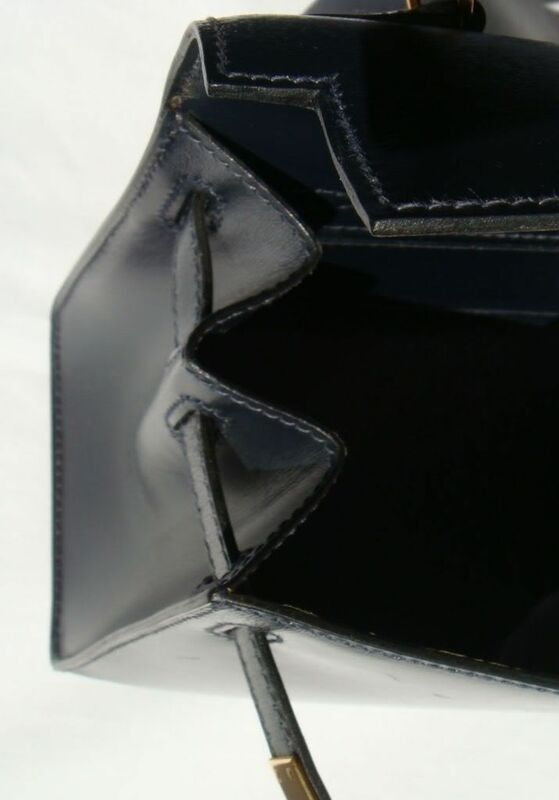 This is an authentic Hermes Mini Kelly bag. 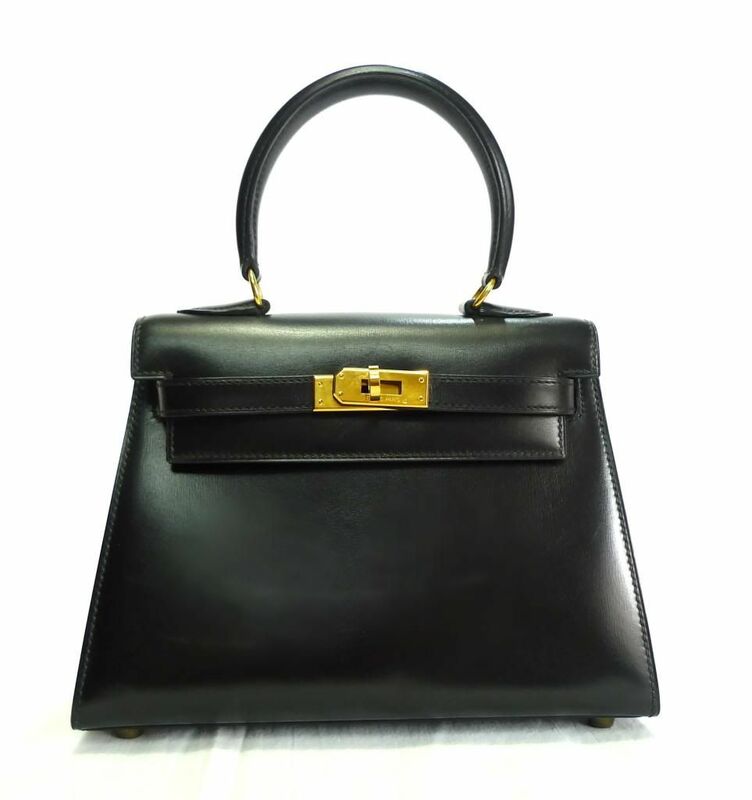 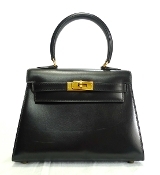 The Mini Kelly bags were discontinued in early 90's, and this Mini Kelly is in a beautiful condition. 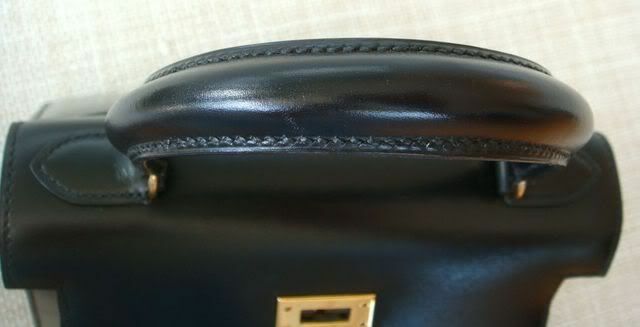 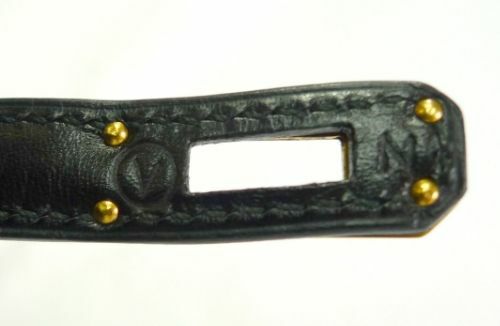 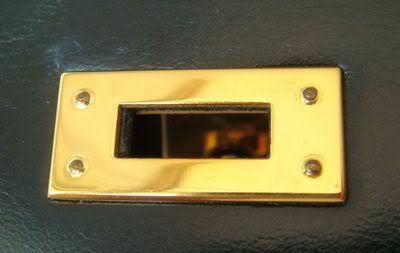 There is a vertical scratch mark on the front and few small scratch marks on the back, however there are no color losses on those marks.